While sorting through my Christmas decorations for the upcoming season, I put together this list of best home decor ideas. 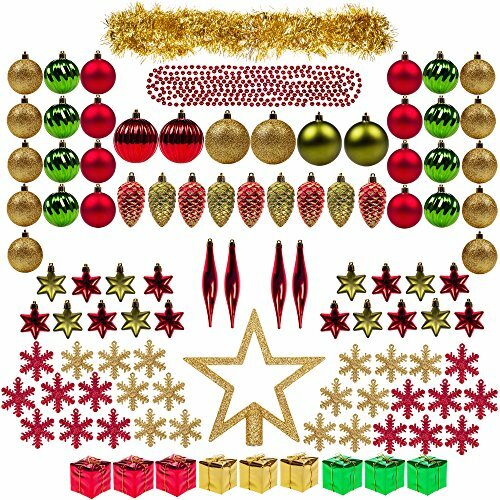 While most of these items are basic staples of Christmas decorating, new innovative products are now available to add to your Christmas collection. I’ll start with the item that has intrigued me since I spotted it last year. Great for almost any occasion, not just Christmas. The broadcast is good but better when you have two of them shining from different angles. 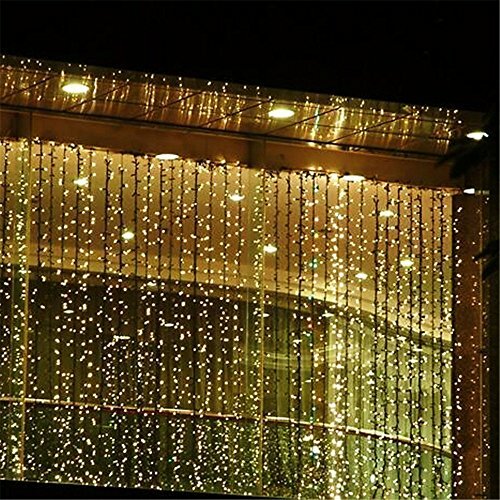 Celebrations of all kinds can enjoy this light show as an added decoration. The string lights I’m suggesting for easy setup are LED micro lights. These can be used for decorating in a variety of ways. Glass vases, lanterns and mantle lighting are some of the concepts. 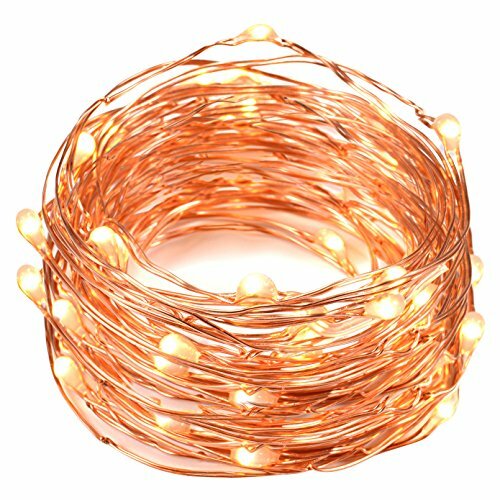 These are on a copper string which adds more to the decor than your standard green or white wire. These strands display tiny twinkling lights. Perfect for your holiday decor. 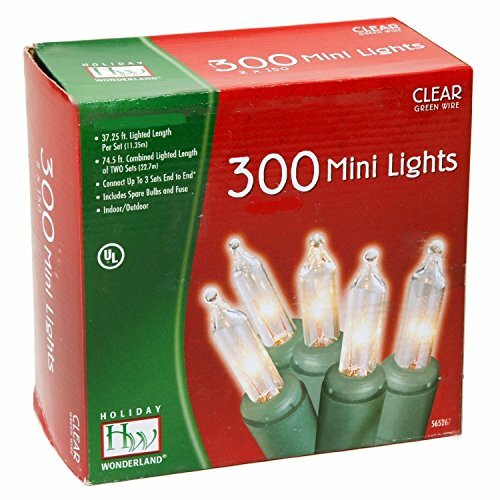 The more traditional look that always seems to brighten up Christmas decor is the basic clear Christmas mini light set. 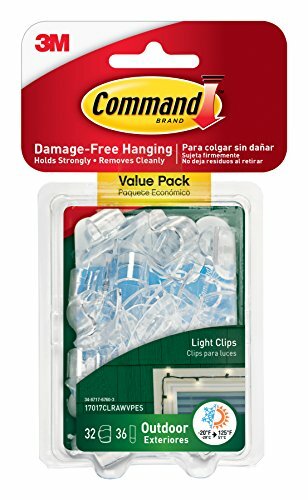 These are good to have throughout the year using them as garden lights or outdoor patio low light in the spring and summer. 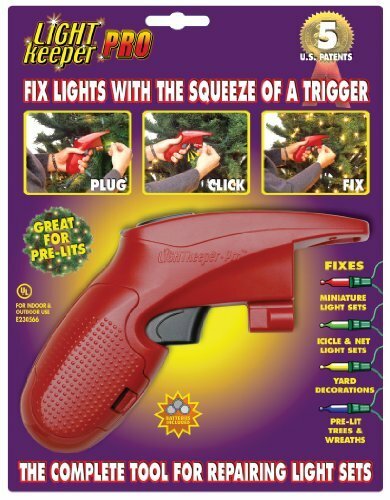 If you have lights that are not working, check out this little tool to fix the lights without having to replace them. This can save you from having to purchase more sets of lights. If you feel uncomfortable about lighting a real candle during the holidays, these candles are your answer. 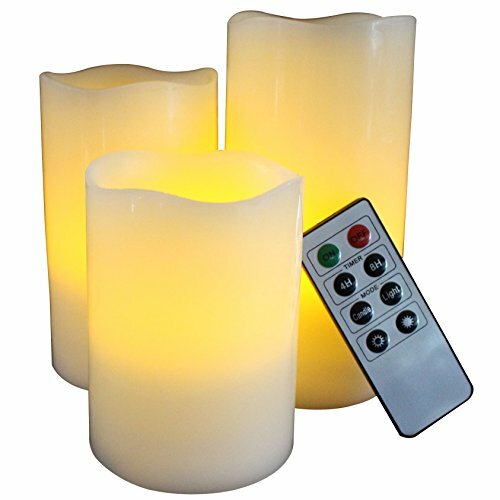 The candles are remote control and timed to turn on and off. 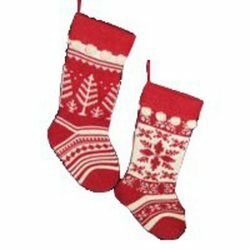 They are safe and display warmth throughout your home. 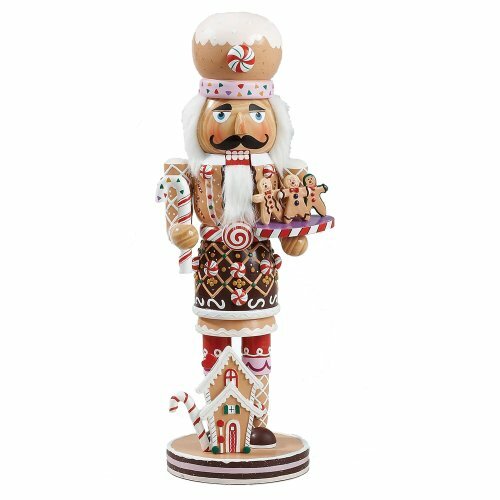 You can enjoy these not only during the holidays but year-round as well. 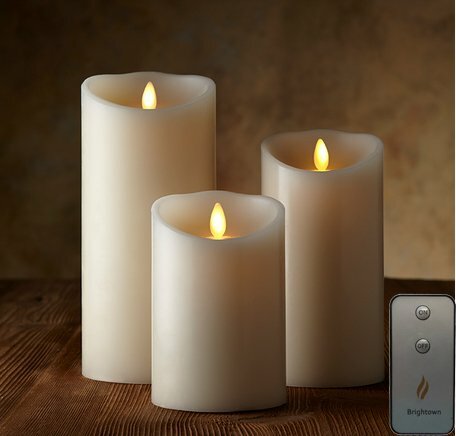 These candles look even more natural with a flickering wick. A bit more expensive, but very natural with their dancing effect. 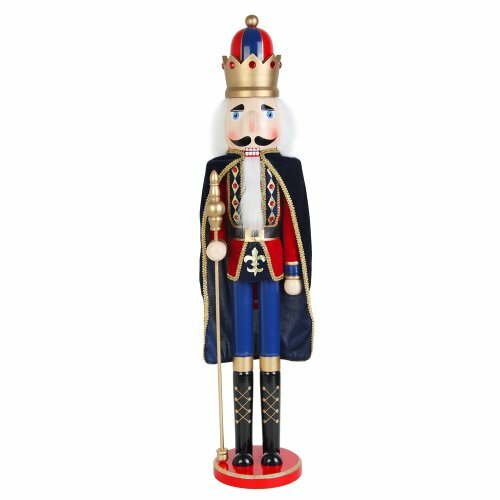 Everyone must own a nutcracker or two. Christmas is much better with these friends. When displayed throughout the home, they can add height to your display scene or fill in those needed places. I prefer not grouping too many together. Set them apart so you are able to enjoy each as it’s own. Remember, design rule is to group in odd numbers. 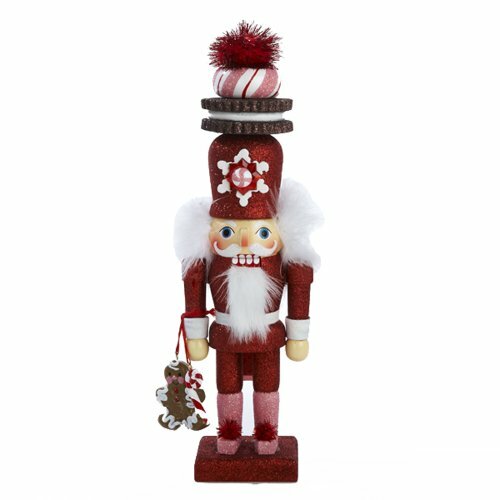 Some nutcrackers take on a culture or a traditional look and some are designed to represent your favorite sports teams. Kurt Adler is a popular brand with a variety of designs to fit your lifestyle. The larger sizes are very impressive and can make quite a grand statement at the front entry door. They welcome guests with their noble prestige. 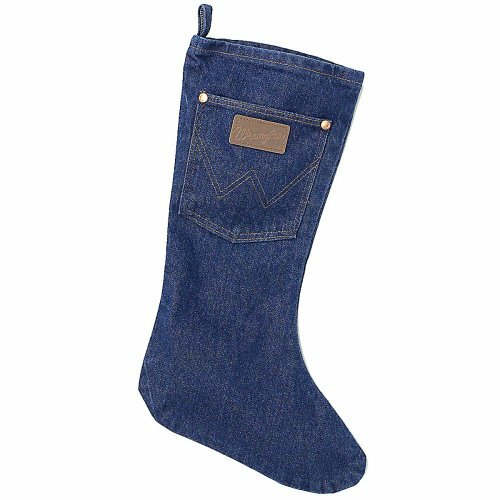 Usually we select our Christmas stockings to reflect things we like or the way we live. From the traditional to the fun like a western cowboy or tactical soldier, many styles are available to choose from. Some are blended into your theme or Christmas style. Here are some ideas to incorporate into your decor. Hey Cowboys! 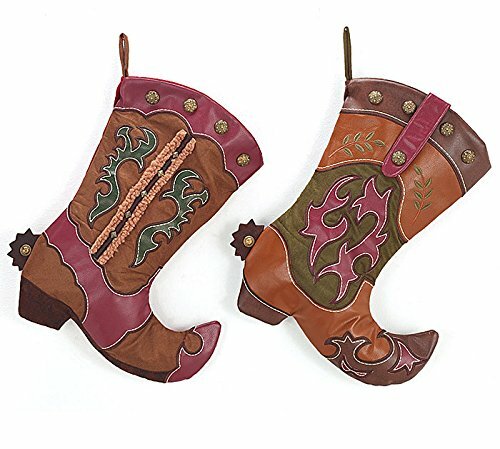 These will sure have that western twang hanging from your mantel this Christmas. And don’t forget the pets. 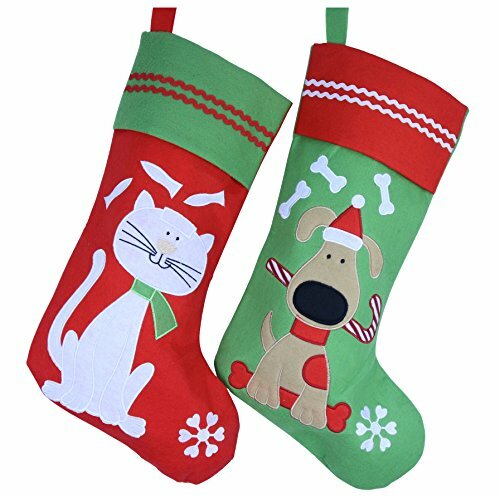 We treat our pets as part of the family so don’t forget their stockings. Here’s a few of them on my best of the best list. 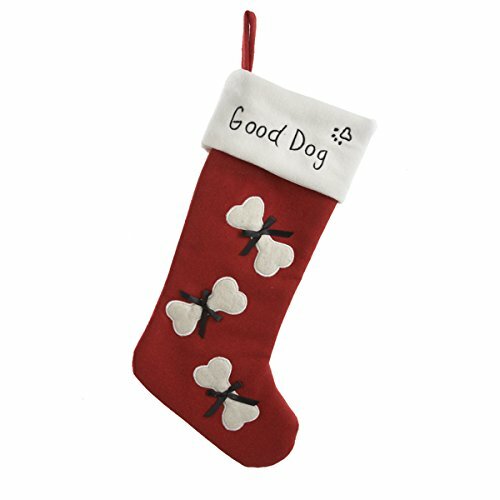 Good Dog Xmas Stocking 17"
Some of my favorite Christmas decorations are made of a simple burlap material. For the vintage, western or country look, burlap is the answer. 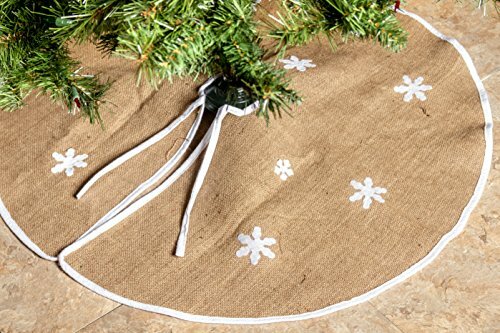 It’s simplicity will blend great with most decorations so purchasing a burlap tree skirt is a good decision. 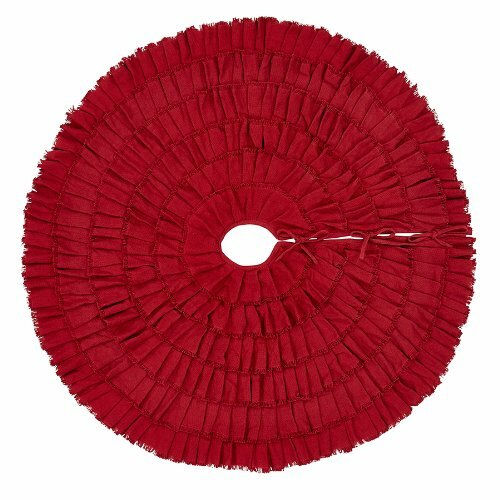 Red Burlap Ruffled Xmas Tree Skirt 48"
Some tree skirts can be very elaborate. When you decorate the whole tree and put a tree topper on you most certainly have to finish with the skirt, as it completes the look. These are more favorites of mine. 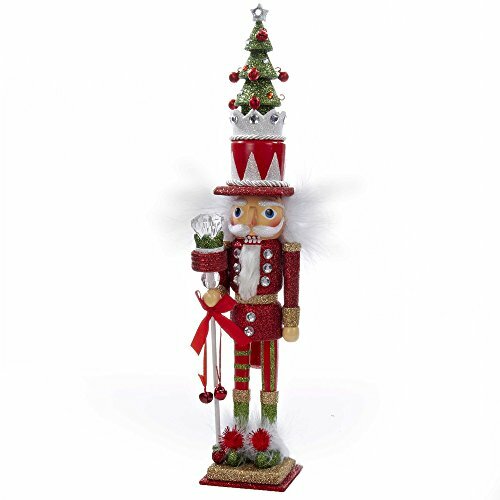 Tree toppers can be just about anything you want. No set rules on tree toppers. The most popular is a star followed by an angel or a giant bow. The rustic style is a best seller. For the traditionalist’s, the majestic star finishes the Christmas tree. A tree topper is a necessity as is the tree skirt. 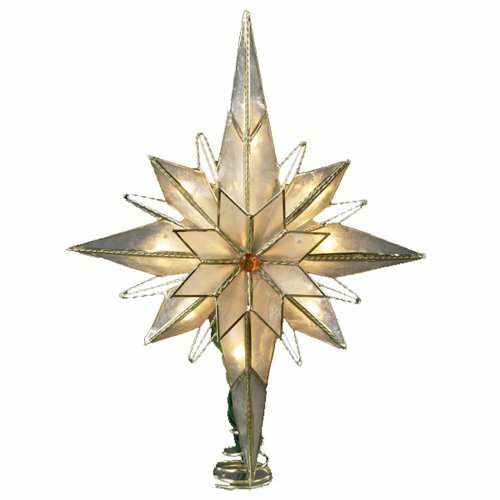 The topper in star form resembles the star that guided the people in history’s story of Christmas. 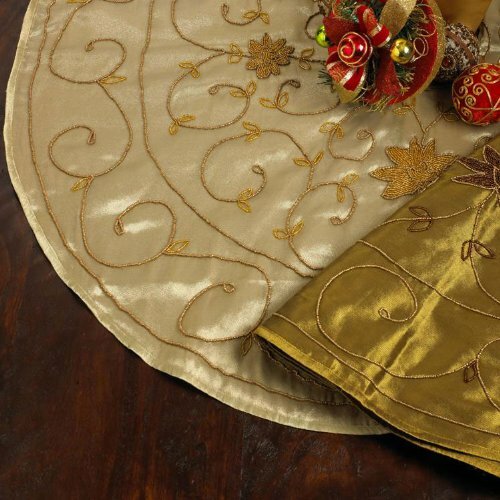 The skirt has it’s place in the story of Christmas as well. It was to catch dripping wax falling from candles that lit the tree before lights were created and introduced. The variety of trees available are endless. Some like them short and full. Others need to save space and select the slim-line trees. Trees have their own style depending on what you select. 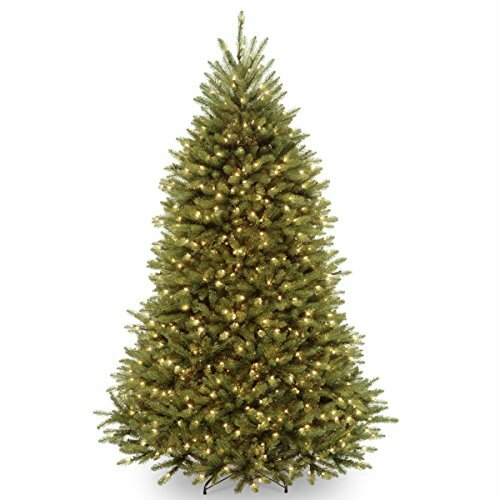 The slim trees can take on a farmhouse or country look. They sometimes are used with several of them representing the countryside or a forest. The thicker fuller trees are a more traditional look. Whatever you prefer they all have a warm look when decorated and placed in our homes. I would definitely suggest getting a tree that is pre-lit. No nightmares of tangled lights and bad light bulbs. Larger trees that complement a taller ceiling will balance your space and present a grand setting. Smaller trees can get lost with tall ceilings. Take advantage of the height with a taller tree and make Christmas bigger than life this year. 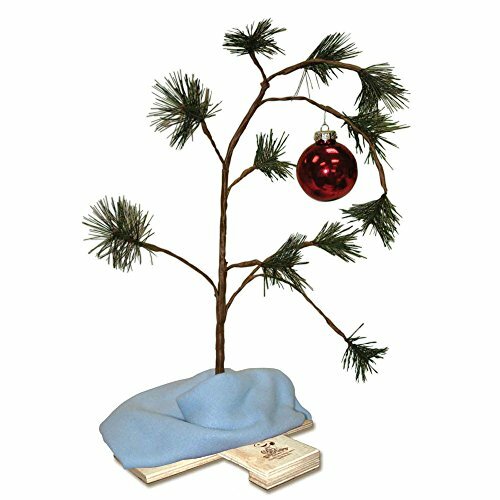 We can’t forget the famous Charlie Brown Christmas Tree wrapped with Linus’ blanket. It’s a symbol of Christmas! I’d even recommend this as a gift for someone hosting a Christmas party or gathering. Paired with a nice bottle of wine, of course! 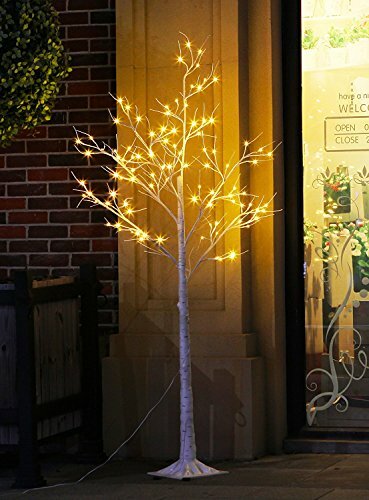 Even a regular Birch Tree lit up is a great idea for decoration. 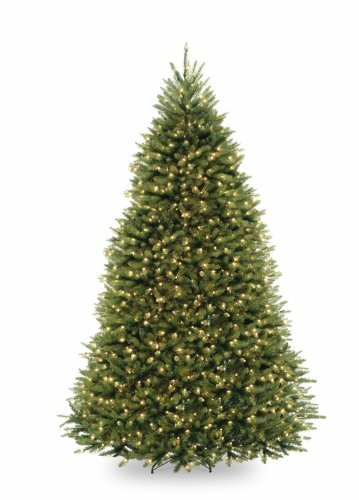 Maybe not to replace your Christmas tree but to add to a sitting area, patio or entry of your home. Let it be a complement to your other decorations. It will add warmth and surely be inviting. So many to choose from: flocked, small, skinny, full, lit, natural. They can all be used and remember you can put trees throughout your home. Bring in the celebration of the holiday’s to surround your space. It will bring you joy to have that twinkle everywhere you look. Don’t just stop at one. 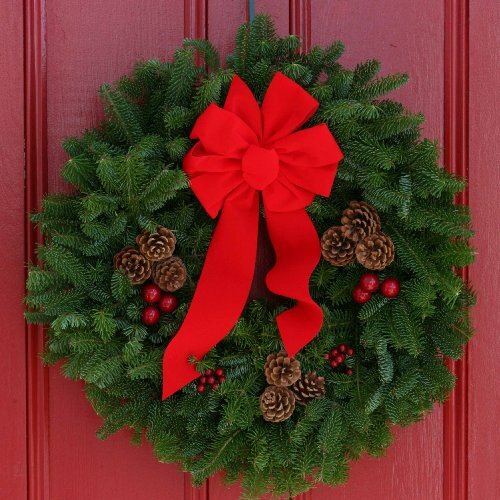 Wreaths invite guests to celebrate the holidays when entering your home. The first impression is your front door so you want to definitely have some decor at the entry. Classic is elegant. My favorite and most popular is the classic pine wreath with pine cones and berries. Best if you can get them already lit up. 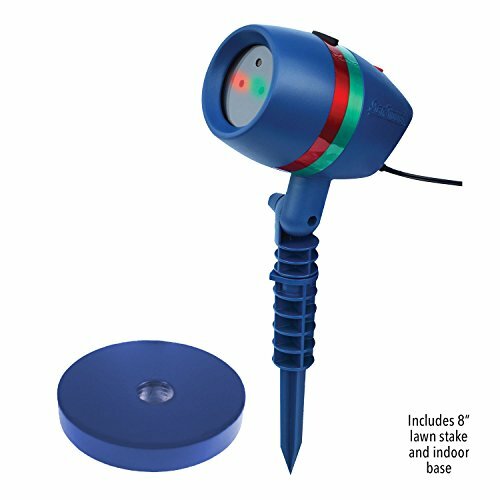 These are battery operated and have timers which are super easy and convenient. They fit most any style and it is my number one choice. 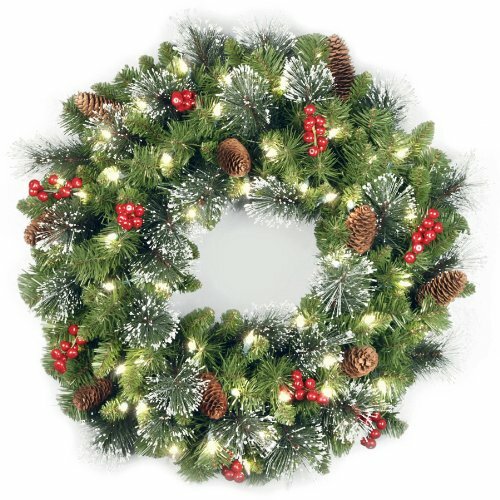 Coming in second is another classic look with the Worcester Classic 24-Inch Maine Balsam Christmas Wreath. Simple and warm. 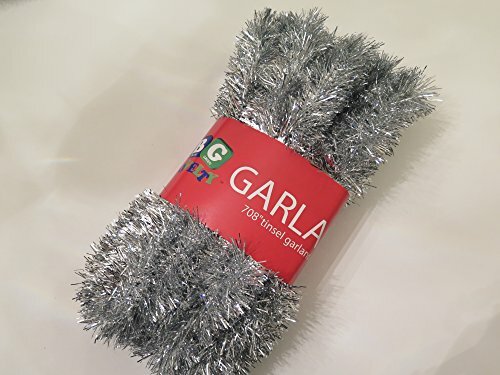 Garland is another great piece to decorate with. 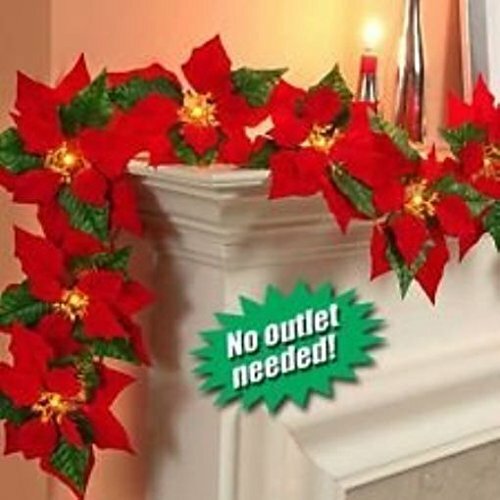 Sometimes forgotten behind wreaths, they add so much to the decor and are perfect for enhancing hard to reach places. Whether it’s your mantle or the staircase rail, adding a bit of Christmas floral will certainly fill the air with the season. Convenience is the key to decorating especially at Christmas. If you can light up your decor it just makes it more special and elegant. I’d prefer to have my garlands lighted so they are more visible. Poinsettia garlands with their rich red, contrasting the greenery have been some of the best I’ve used. 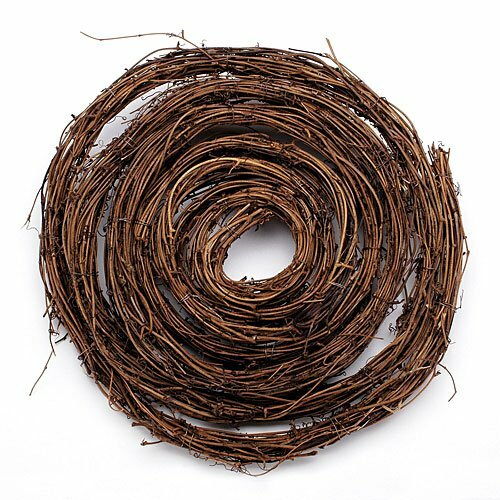 If you are all about the country decor, a nice twig garland can be used as an addition to floral garlands or just alone. Going for that retro Christmas look? Here’s some tinsel - yes, I said tinsel. Take you back in time? A novelty item that is always in demand. A more modern look with an extra large foil, the silver foil tinsel Christmas garland can decorate a lot of square footage. 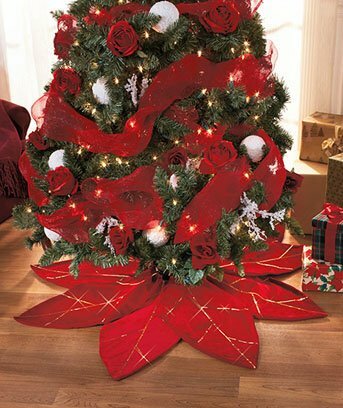 By using newer products with a retro feel you can re-create the old style Christmas’ in your decor! 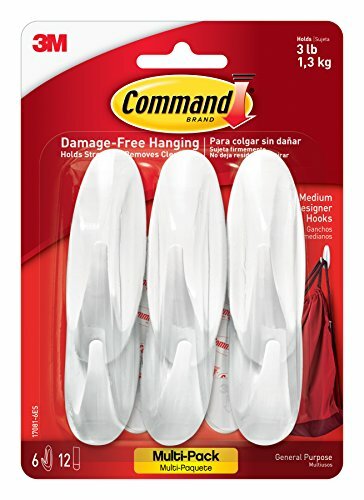 If you don’t have a place to hang your wreath with a nail or hangar, I would suggest the Command products. 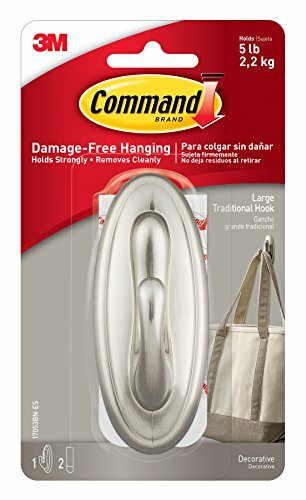 They are great for those front doors with glass or areas you can’t put a nail. They even come in a variety of finishes. 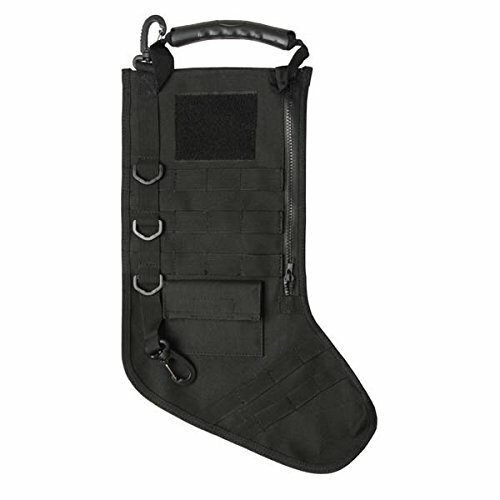 Make sure you have them on hand when decorating. Ornaments are the topping to all decorations! The tree wouldn’t be Christmas without ornaments. They bring personality, lifestyle and beauty to our Christmas look. 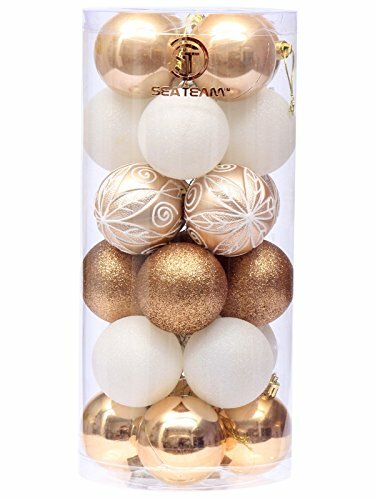 Traditional glass ornaments can always provide fill even when you might have a themed tree. 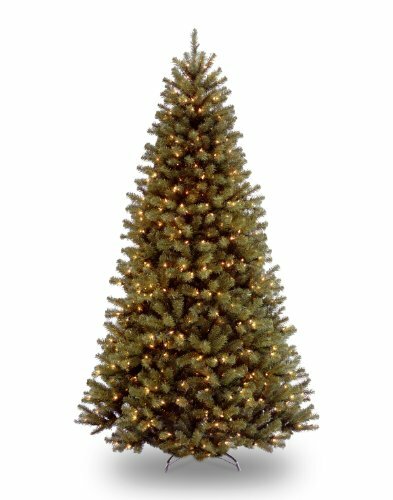 These days many people design a themed tree. 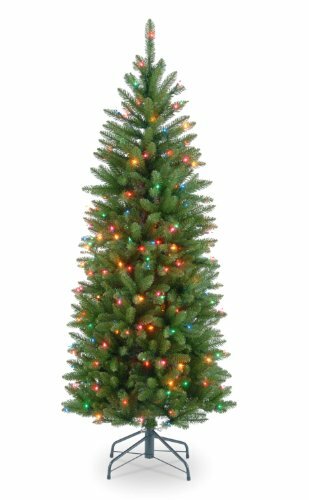 You might have a western cowboy tree or a retro with bright off primary colors and maybe even a white tree at that! There are kids and sports themed trees and then there are the ornaments that have been collected throughout the years with symbolic meanings and sentimental connections. 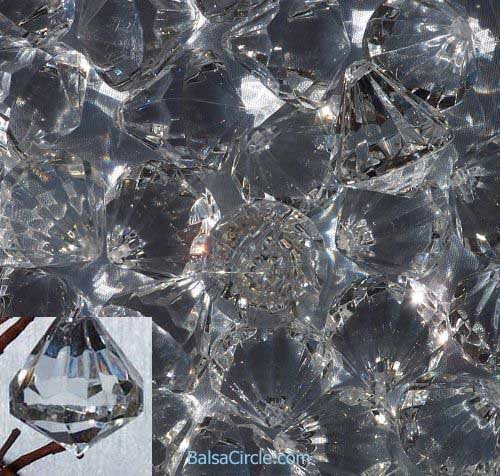 Small clear diamond shaped crystal drop ornaments can definitely be a good filler to the other more decorative ornaments you may already have. 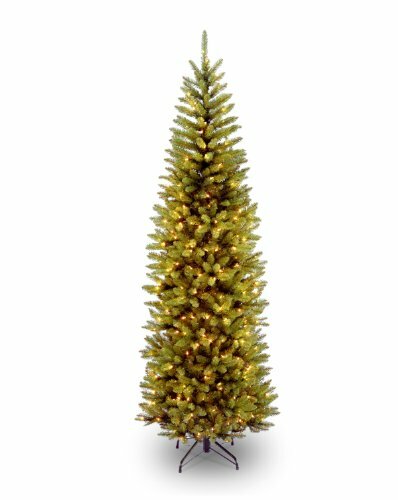 They provide a beautiful luster to your tree. 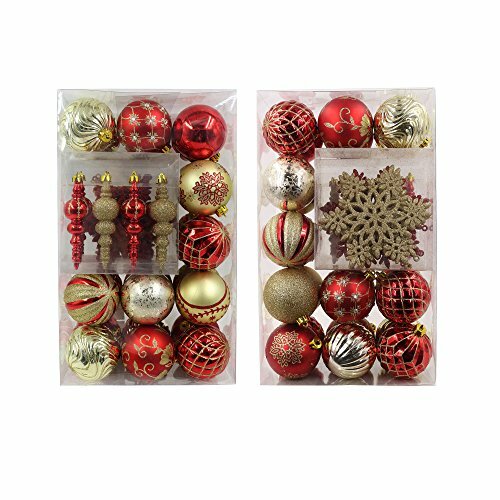 Always a classic and also a good filler are the Valery Madelyn luxury collection red and gold shatterproof Christmas ball ornaments. These packages have just what you need. They have a variety of shapes and colors to complete your needs. I always have a package around as a staple to add to those special ornaments. I love the monochromatic look of these Christmas decorations. The simple and clean lines provide a bit more modern and not as jazzy of a look. This package gives a timeless look and certainly not a wallet breaker. Also great with a white Christmas tree. 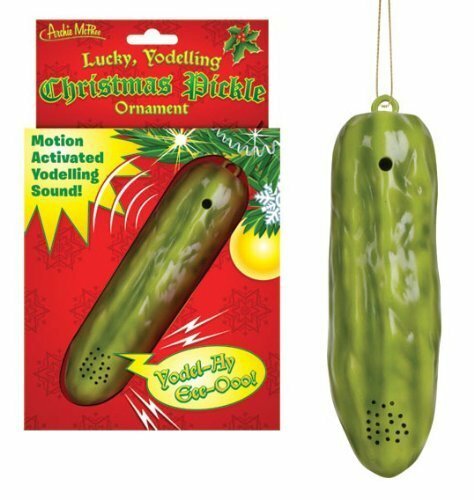 If time permits, read the message behind the Lucky Yodelling Christmas Pickle Ornament by Archie McPhee. The German culture have a tradition where they hide a pickle on their Christmas tree. On Christmas morning, the first child to find it has a year of good luck! 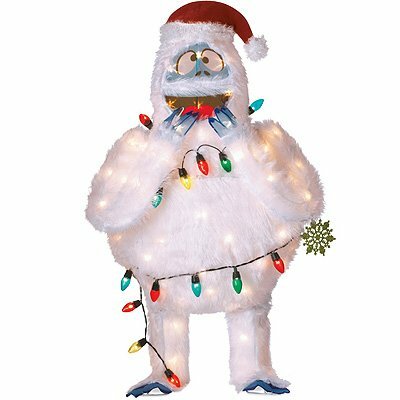 A fun novelty to put on the tree no matter what the decor! Then there’s always the Cowboys! I personally have a western style tree I put in a secondary location from my main tree. It is covered with cowboys, hats and saddle, and a variety of western style ornaments. 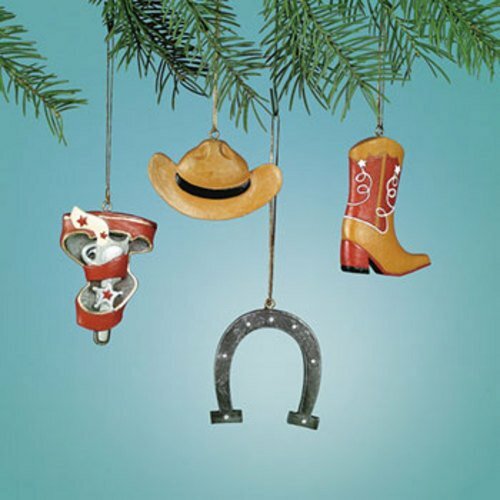 I love this little set of Cowboy Christmas Tree Ornaments. A couple of them won’t set you back and you will have a variety for your tree. A good suggestion for this style is to get a basic rope from your local hardware store and use it for garland. Bandanas can serve as ribbon and bows to complete your western genre. 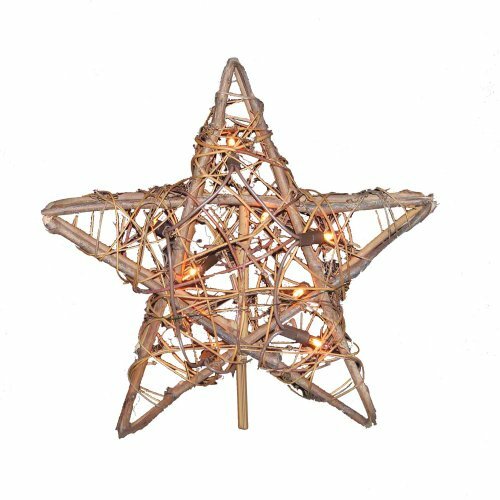 I suggested the Star Shower Motion Laser Lights Star Projector in the lighting section of my blog but it applies to the outdoor decor as well. Again you might try several of these to make the appearance superior. 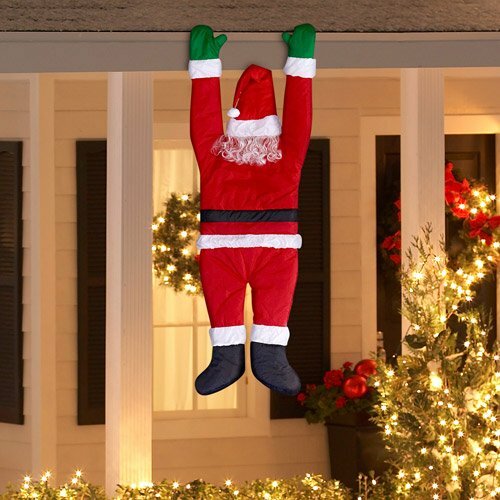 The kids will love this Santa hanging from the roof. 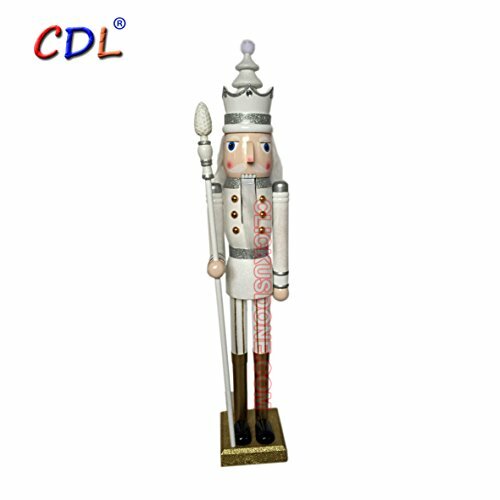 The traditional Christmas characters are fun for your yard decor also. Rudolph will always be a favorite. Yet nothing is better than Santa. 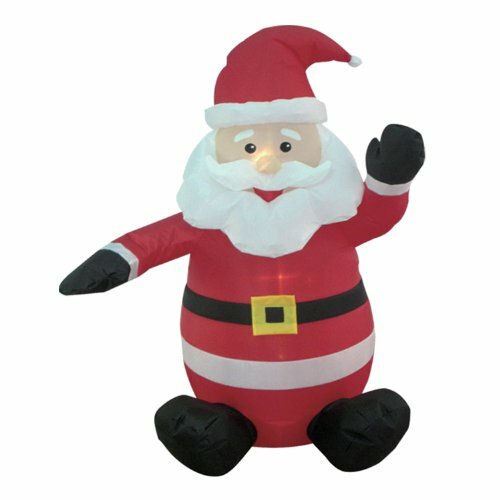 Your own 4-foot Christmas Inflatable Santa Claus will be a hit in your neighborhood and who wouldn’t want a smile and wave from Mr. Claus? If you don’t want to just settle for Santa, then why not get the whole gang? This will definitely turn some heads. The Disney characters are dressed up for Christmas and spreading holiday cheer. 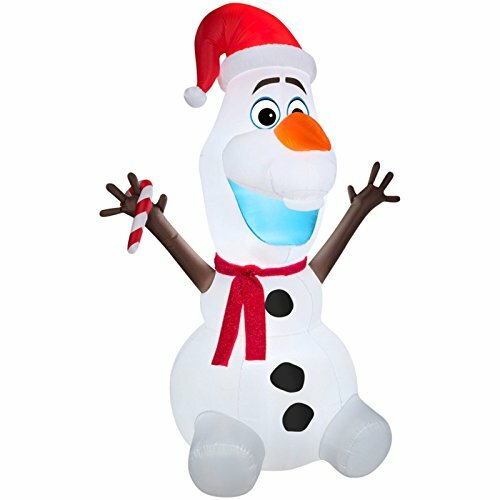 Add this to your yard for more holiday cheer. I’m intrigued by these string light curtains that seem to be the popular thing out for consumers this season. 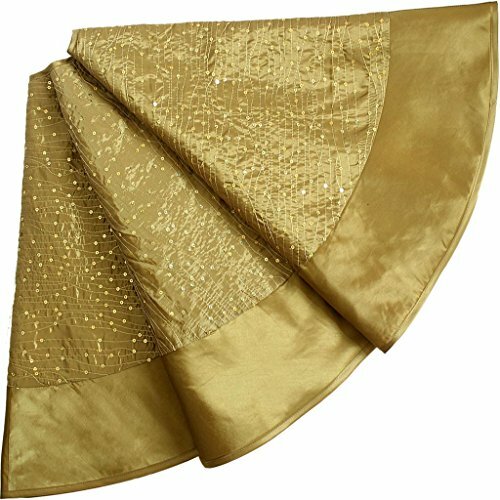 These can provide elegance for a holiday party or even a holiday wedding. Most likely you will need several sets to extend a reasonable distance but they will definitely provide you with a winter wonderland setting. This is my favorite time of year and I love the variety of decorations we all have to choose from. These different styles is what makes Christmas decorating so special. We can incorporate them all or just enjoy your own style. Simple, elegant or lavish we all love the view of Christmas.